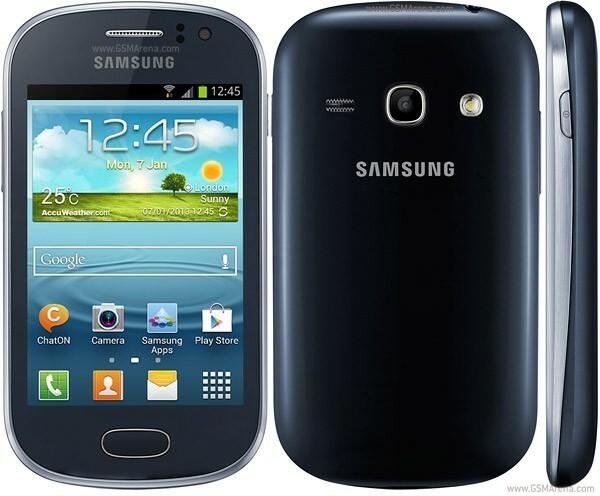 Galaxy Fame Duos S6812, which features a 1GHz processor with dual-SIM support. The dual-SIM smartphone features a 3.5 inch TFT touchscreen which has an HVGA resolution of 320×480. It has two attractive and smart colours Blue and White. 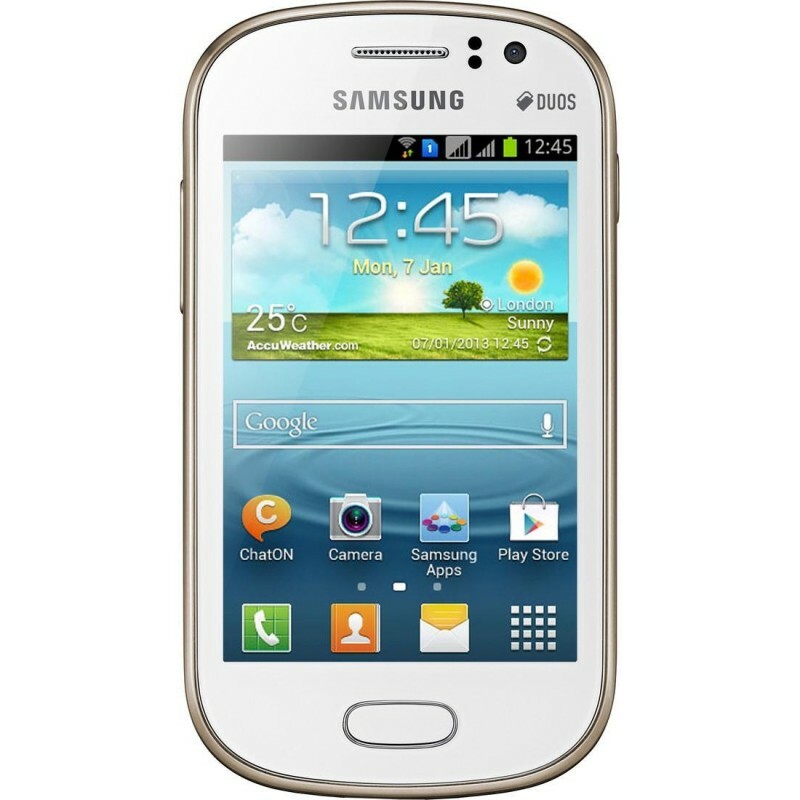 Samsung Galaxy Fame S6810 provides a stunning performance with its extra fast processor. It comes with a motion user interface. Change Display feature of this smartphone is a very unique and rare. You can connect all the mobile phones via one messenger of this smartphone. Furthermore, you can sync photos, contacts, documents and much more to your other devices. 3.5 inches display of this smartphone comes with a very high resolution. This phone comes with almost same features that a computer has. Power and speed of this smartphone are simply awesome. You can do your multiple tasks on this smartphone with ease. Such an advanced performance is not available on any other smartphone. This feature allows users to share the display of smartphone via Wi-Fi. You can share your video player, music player and gallery with this feature. This feature is also very unique and rare. You can move your phone to do a particular task. 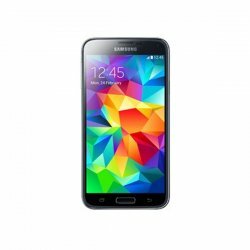 Most of the common tasks can be done by moving this phone in a particular direction. With this phone, you have access to premium games that are specially designed for such smartphones. You will feel a whole new experience of playing games with this smartphone. 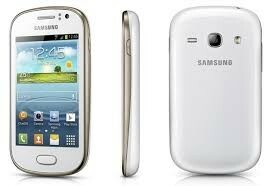 This feature allows the users to connect all their chatting devices to the messenger of their Samsung Galaxy Fame. You can text as well as share media via ChatON feature. 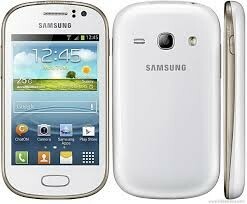 You are able to sync your data to other devices with Samsung Galaxy fame. You can sync your contacts, messages, files and much more. All you need is to pay Rs 20,000 for this awesome smartphone. You can easily find this phone in Pakistan.